As any user not find that type of product in eBay. So in that product very few users can bid and product sell at very low price. 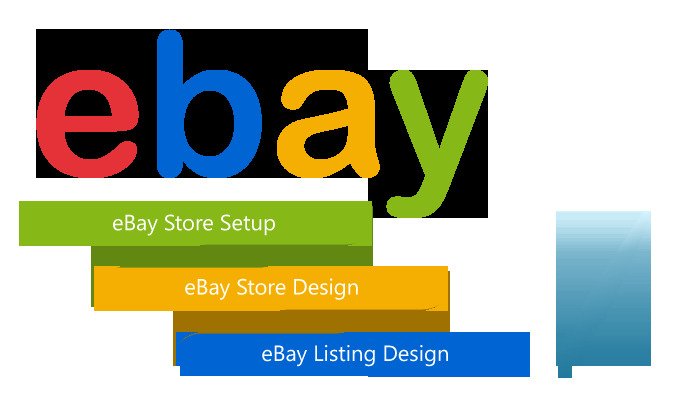 With misspelled eBay auction search tool you can find that type of products in eBay and get products in low price. We setup very user friendly script where you only type any product name or brand name, which you normally search in eBay. Our eBay misspelling tool automatic find miss spell items from eBay and redirect you in that eBay search page. Our script will easy to setup in any platform or open source. We setup many features in this script which make complete user friendly layout to all customers. 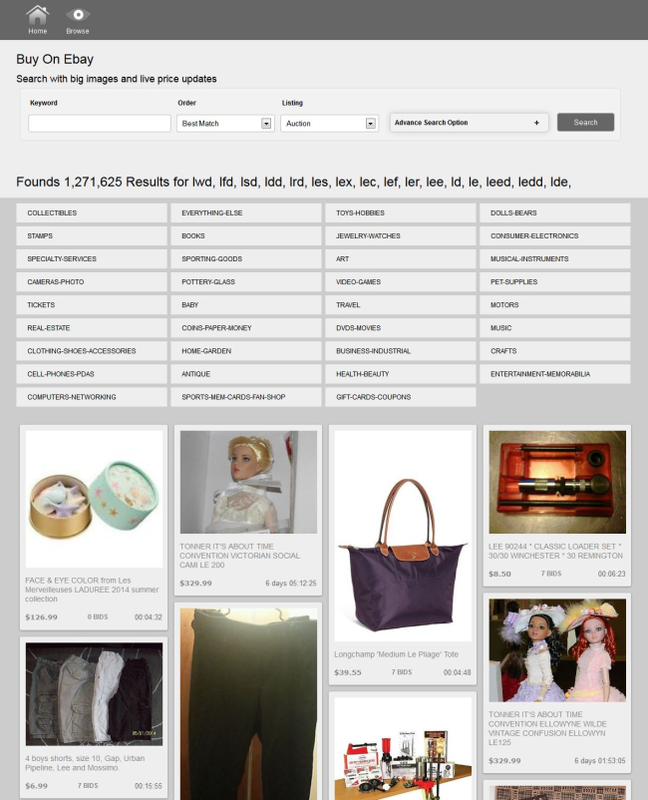 In script we use advance search filter which helps your clients to find proper and best items on eBay with low price and low bids. Here is Misspelled eBay auction finder script demo where you can test script. 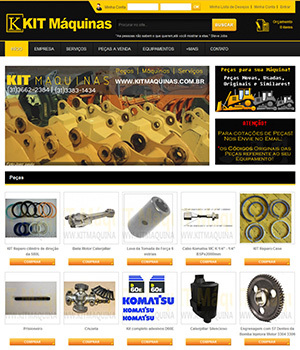 No worry if you increase or decrease any filter or features, we will setup all things based on your requirements. Please contact us for more query and price inquiry.